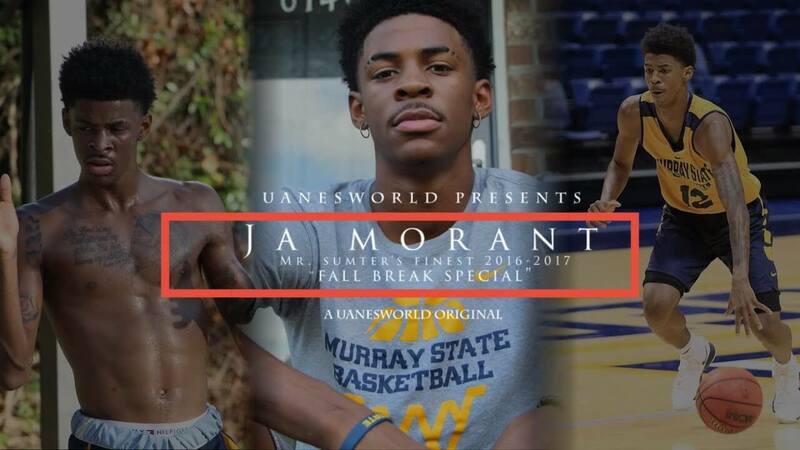 Murray State College Basketball player Ja Morant. Having had quite a season, and stellar March Madness so far. 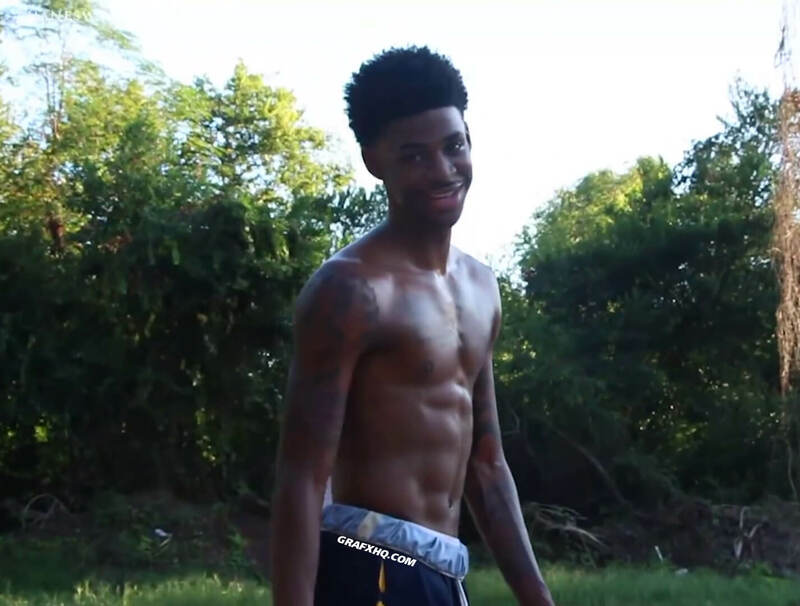 Projected to be a top 5 NBA pick next year.